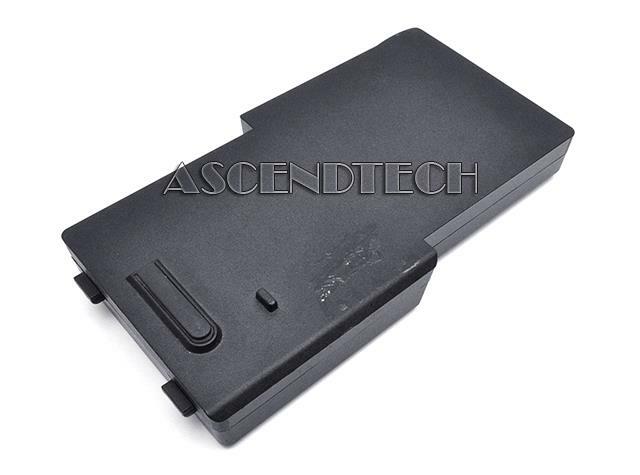 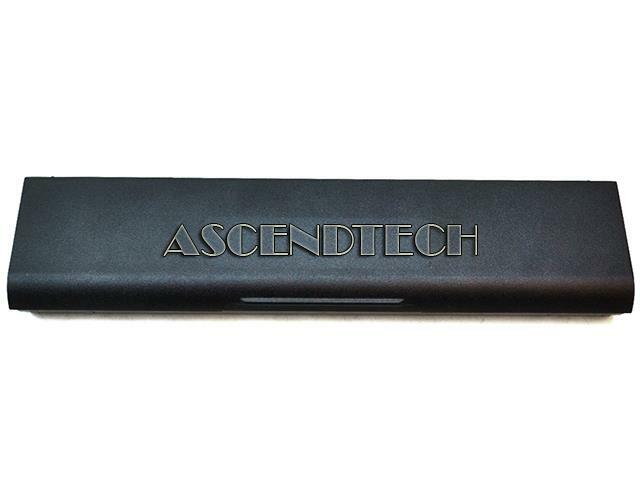 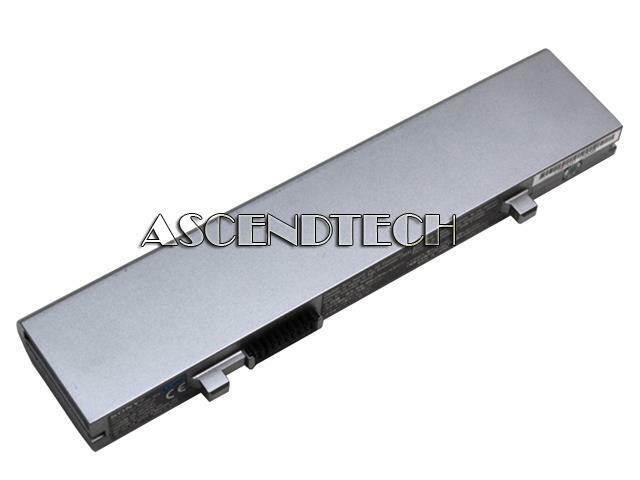 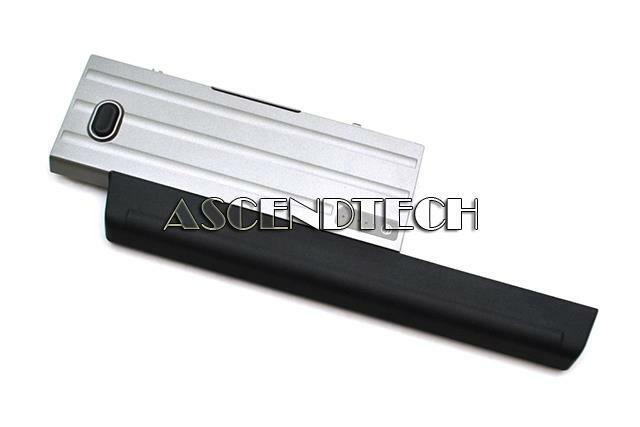 AscendTech - Inspiron N4010 Dell Inspiron N4010 Series 11.1V 5200mAh Rechargeable Li-ion Laptop Battery. Hewlett Packard - Pavilion DV1000 ZE2000 Genuine HP Pavilion DV1000 ZE2000 M2000 V2000 Series 10.8V 48Wh 4400mAH 6-Cell Black Rechargeable Li-Ion Laptop Battery 367759-001 361855-004. 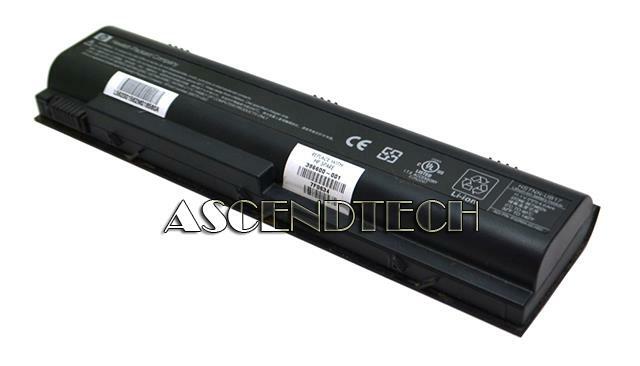 Hewlett Packard - DV1000 M2070EA V2069CL Genuine HP Pavilion DV1000 Presario M2070EA V2069CL 10.8V 43Wh 4000mAH 6-Cell Black Rechargeable Li-Ion Laptop Battery 367759-001 382552-004. 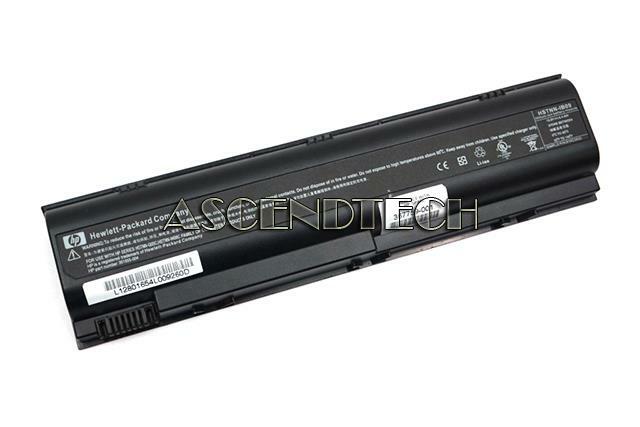 Hewlett Packard - HP Pavilion Presario Genuine HP Pavilion DV1000 ZE2000 M2000 V2000 Series 10.8V 43whr 4.0Hr 6-Cell Black Rechargeable Li-Ion Laptop Battery HSTNN-DB17 395751-001 396602-001. 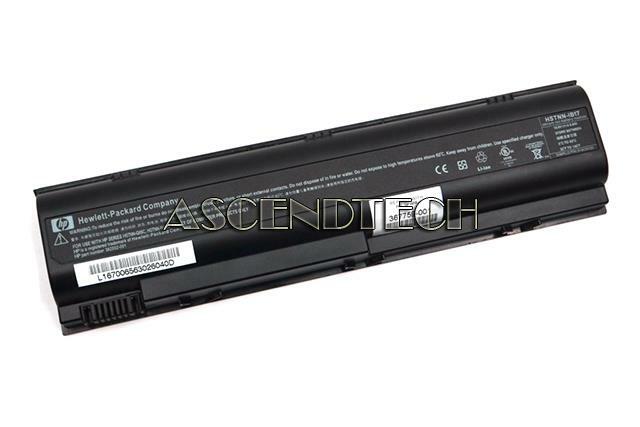 Hewlett Packard - HP Notebook Pavilion HP Notebook Pavilion Presario Series 10.8V 43whr 4.0Ah 6-Cell Black Rechargeable Li-Ion Laptop Battery HSTNN-UB17 395751-002 396600-001. 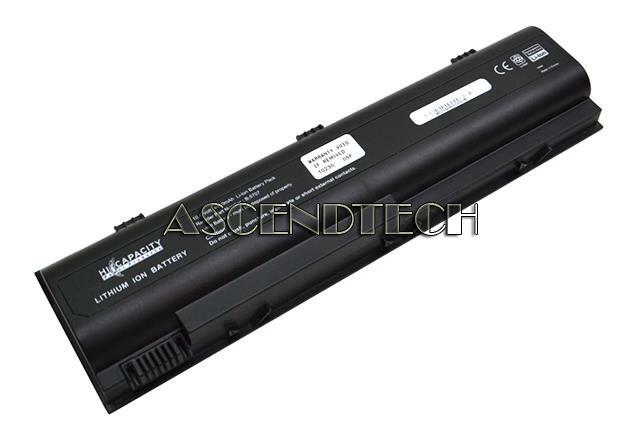 Hewlett Packard - HP Notebook Pavilion HP Business Notebook Pavilion Presario Series 10.8V 43whr 4.0Ah 6-Cell Black Rechargeable Li-Ion Laptop Battery HSTNN-UB09 361855-003 383493-001. 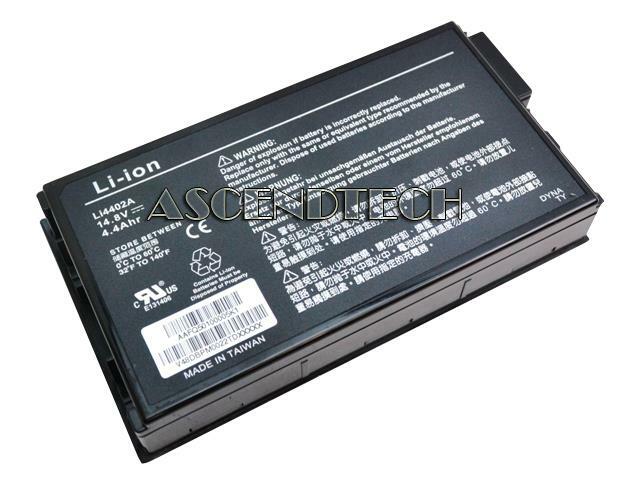 HIC - HP Pavilion DV1000 ZE2000 Hi Capacity Power Products Pavilion DV1000 4000 ZE2000 ZT4000 Series 10.8V 48Whr 4400mAh 6-Cell Black Rechargeable Li-Ion Laptop Battery B-5707. 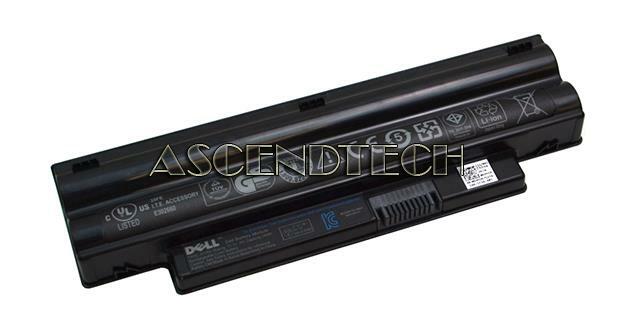 Dell - RC126 Genuine Original Dell Precision M2300 Latitude D620 D630 RC126 14.8Vdc 35Wh Rechargeable Li-ion Laptop Battery KD495 0KD495 KR-0KD495. 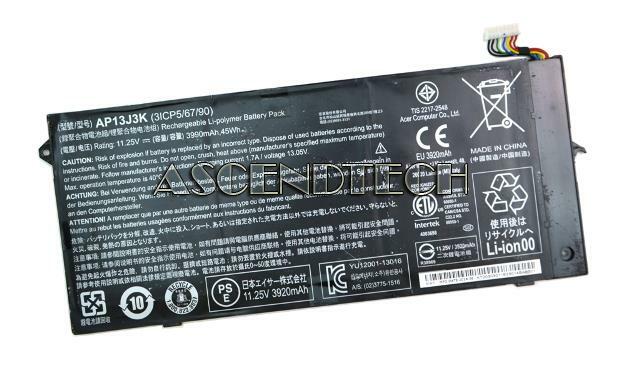 Hewlett Packard - DV1000 M2070EA V2069CL Genuine HP Pavilion DV1000 Presario M2070EA V2069CL 10.8V 43Wh 4000mAH 6-Cell Black Rechargeable Li-Ion Laptop Battery 367759-001 382552-001. 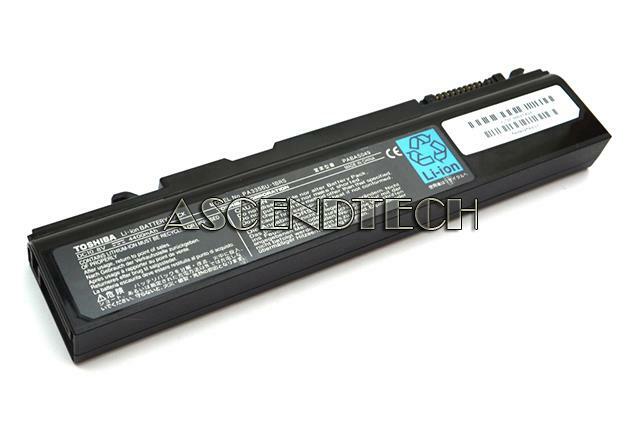 Dell - Dell Mini Inspiron 1018 Genuine Original Dell Mini Inspiron 1018 JV1R3 11.1V 24Wh Li-ion Laptop Battery DHYCM 0DHYCM KR-0DHYCM. 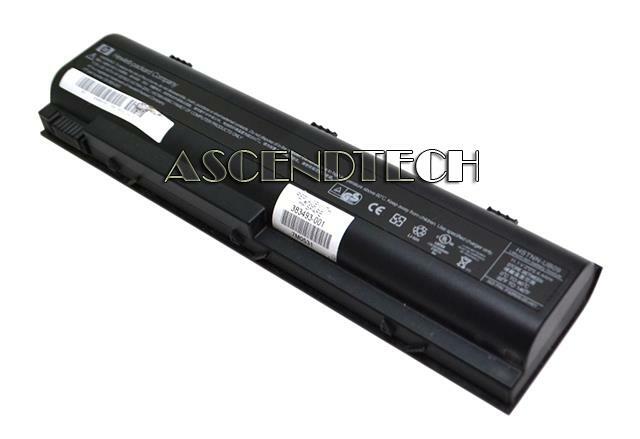 Dell - KR-0CYMGM WDX0R Dell Inspiron 13 15 Latitude 13 Vostro 14 Series 11.4V 3500mAh 42Wh Li-ion Laptop Battery CYMGM 0CYMGM KR-0CYMGM WDX0R. 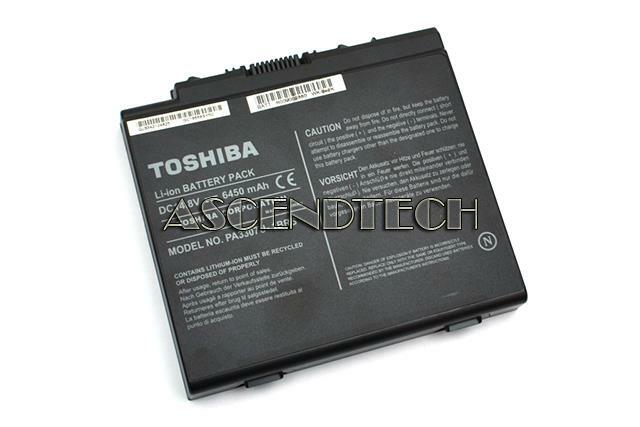 Toshiba - Portege M300 Qosmio F25 Genuine Toshiba Portege M300 Qosmio F25 Satellite A50 10.8V 48Wh 4400mAH 6-Cell Black Rechargeable Li-Ion Laptop Battery PA3356U-1BRS. 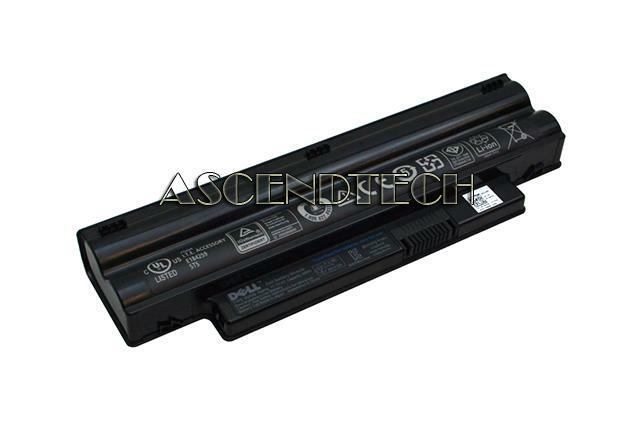 Dell - Latitude D500 D600 Series Dell Latitude D500 D600 Series 11.1V 5200mAH 48Whr 6-Cell Rechargeable Li-ion Laptop Battery 0X217. 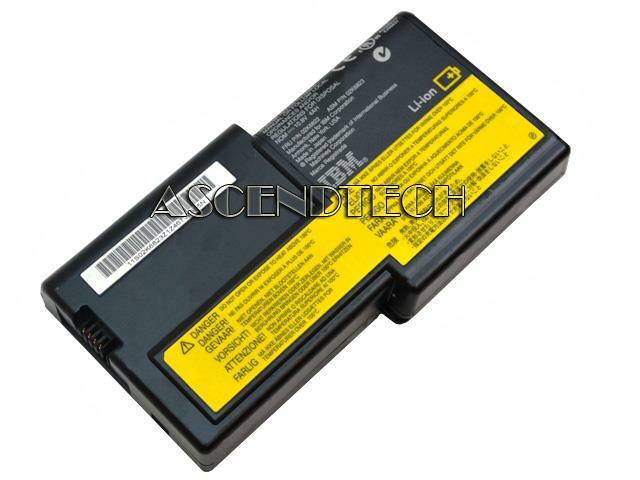 IBM - ThinkPad R30 R31 Series IBM ThinkPad R30 R31 Series 02K6824 Li-Ion Laptop Battery. 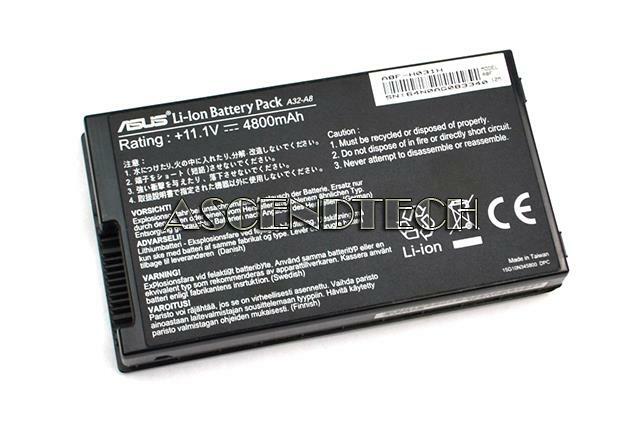 Asus - A8 F8 X8 Z99 Series Genuine Asus A8 F8 X8 Z99 Series 11.1V 49Wh 4800mAH 6-Cell Black Rechargeable Li-Ion Laptop Battery A32-A8 70-NF51B1000. 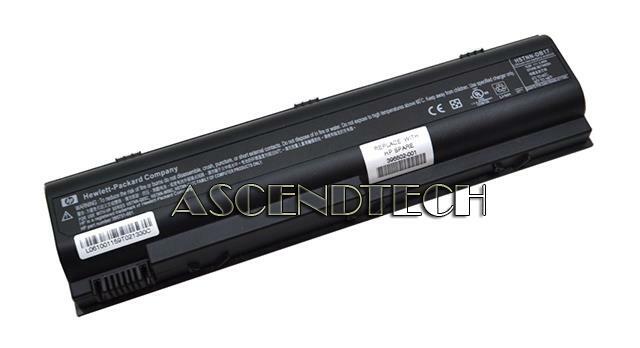 Toshiba - Satellite P10 P15 Genuine Toshiba Satellite P10 P15 Series 14.8V 95Wh 6450mAH 12-Cell Black Rechargeable Li-Ion Laptop Battery K000009380.